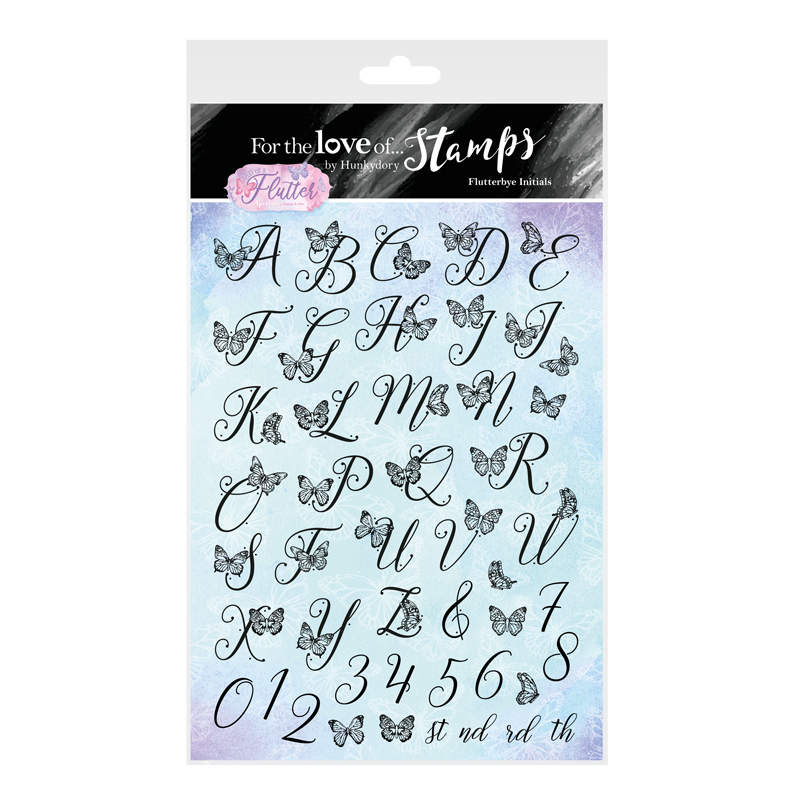 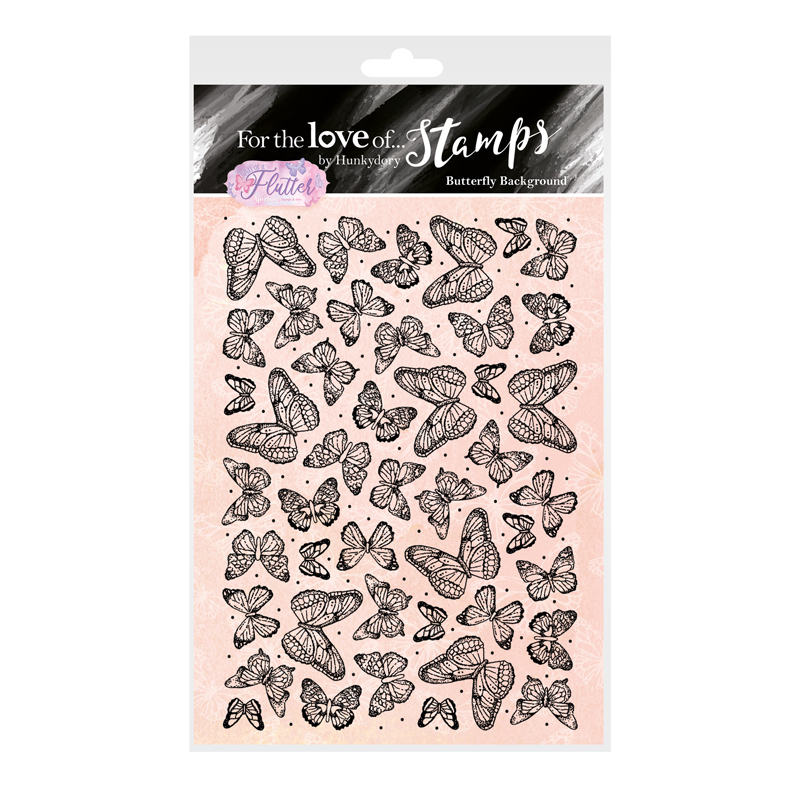 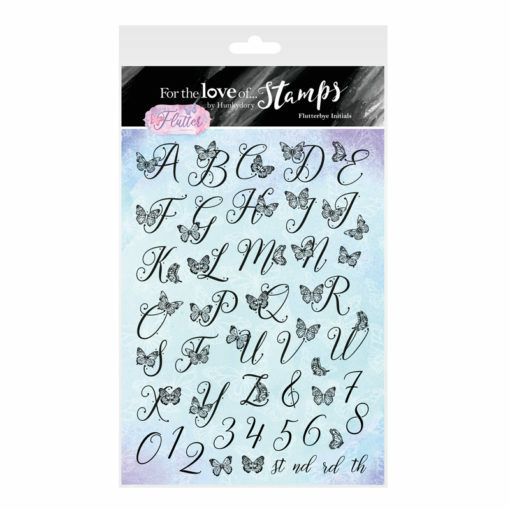 Create beautiful butterfly cards with our All of a Flutter Collection featuring a Moonstone die and co-ordinating For the Love of Stamps! 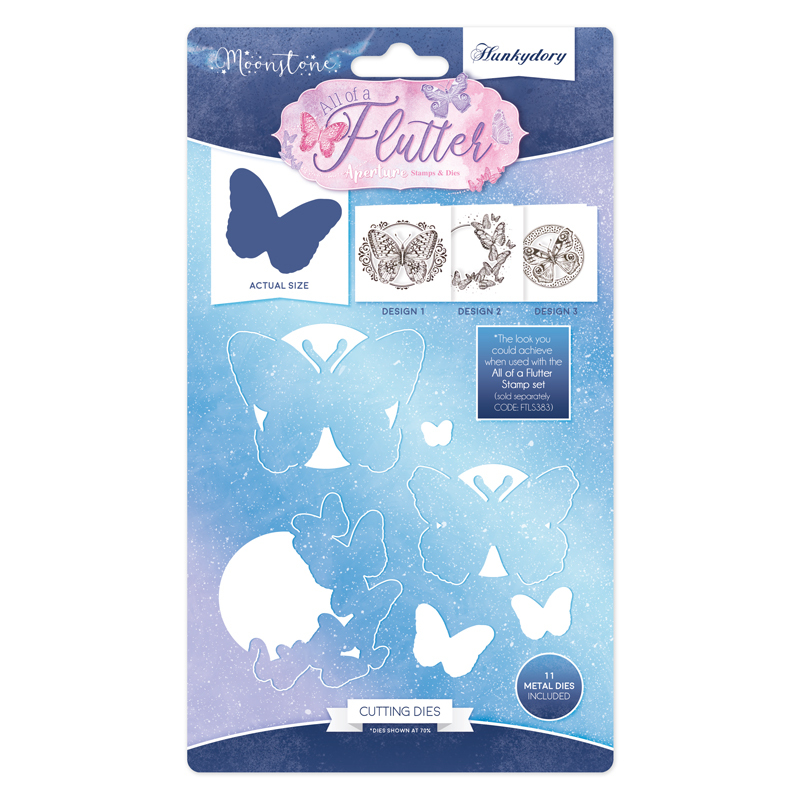 With these co-ordinating products you can make a huge variety of cards for all occasions, with fluttering butterflies at their heart. 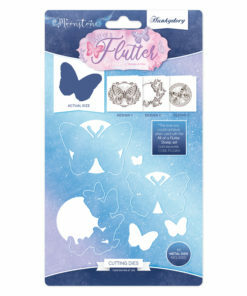 Our All of a Flutter A4 die set includes 11 dies, including stunning and decorative individual butterflies, a kaleidoscope of butterflies and smaller individual butterflies, all with gorgeous attention to detail. 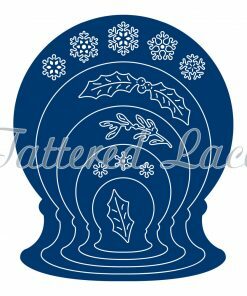 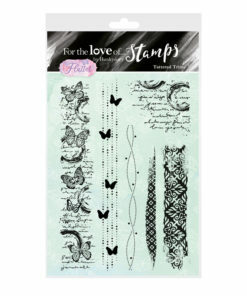 The design of our Moonstone Dies matches the Aperture Stamps and Background Stamps artwork of this collection. 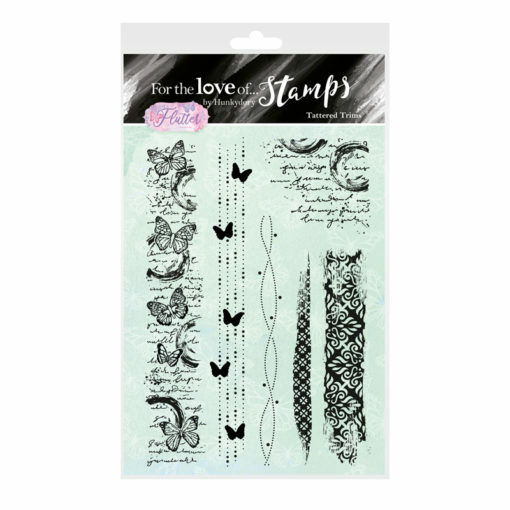 The dies give a fantastic crisp, clean finish. 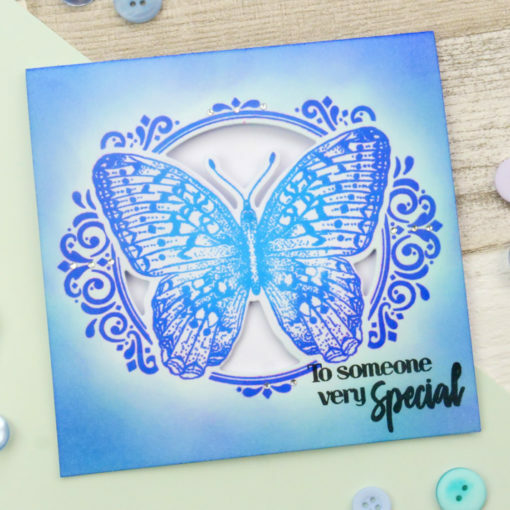 You can use them with coloured card or mirri card, to create limitless unique looks on your projects. 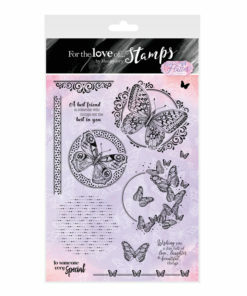 This co-ordinating stamp set includes a selection of 14 stamps, including individual butterflies, a kaleidoscope, beautiful sentiments and stunning borders. 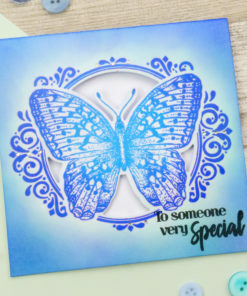 Sentiments include: A best friend is someone who brings out the best in you, to someone very special and wishing you a day full of love, laughter & beautiful things. 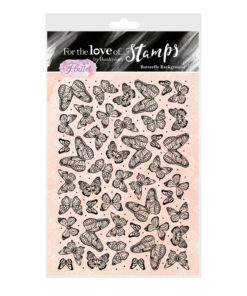 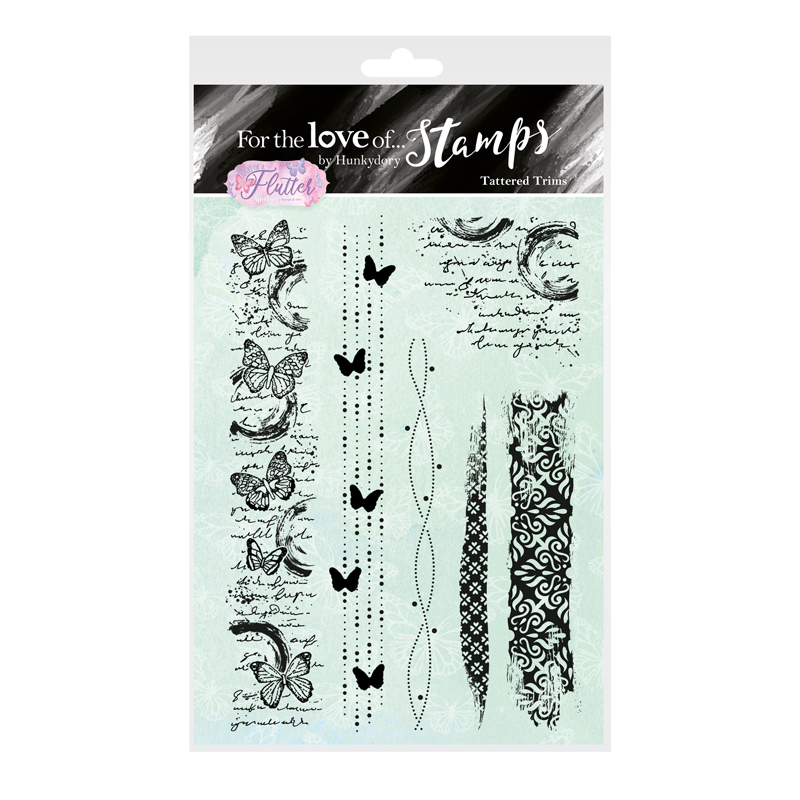 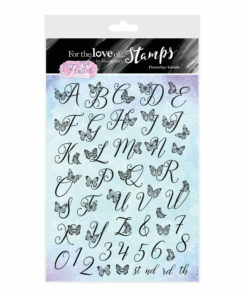 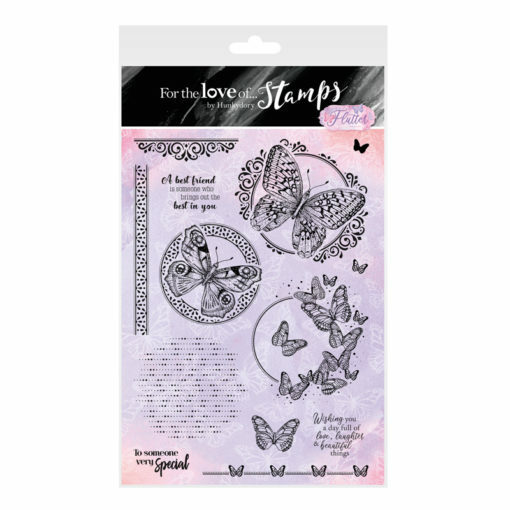 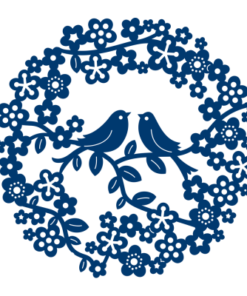 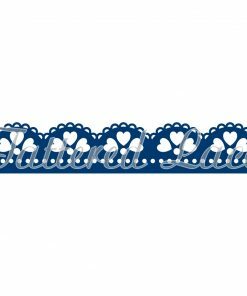 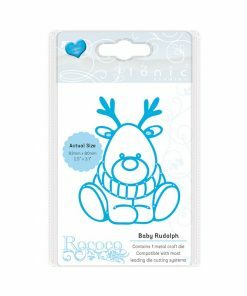 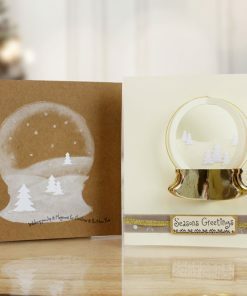 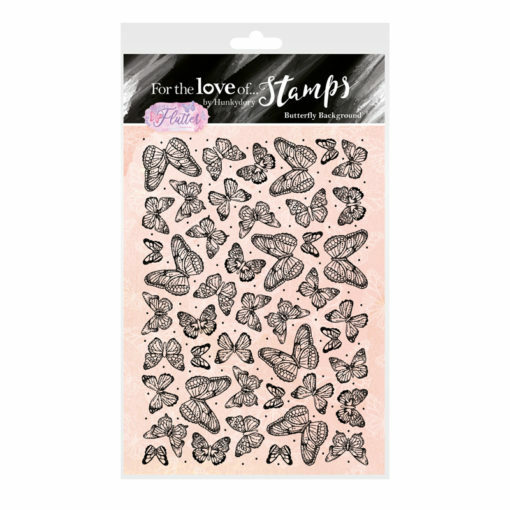 There are also 2 x A6 co-ordinating stamps that are perfect for building up your cards and adding beautiful embellishments and designs to finish each piece.